Our 30 rooms await you in the four different categories of “Vintage”, “Classic”, “Premium” and “Superior With Patio Access”. Ours is a hotel that keeps pace with the times, authentic and with all modern amenities. The modern is merged harmoniously with rich tradition. 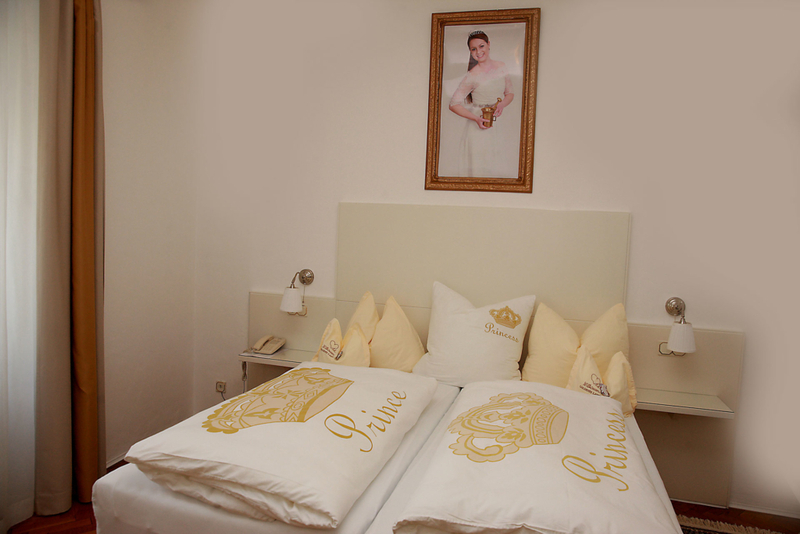 At the Goldenes Lamm, you will find rooms with character, comfort, charming tradition, modern technology and Renaissance impressions. In our “Vintage” rooms, you will find not only a flat screen TV, Wi-Fi and a hairdryer, but also the charm of times past. The “Classic” rooms within our wonderful old walls feature newly renovated bathrooms with a shower and hairdryer. 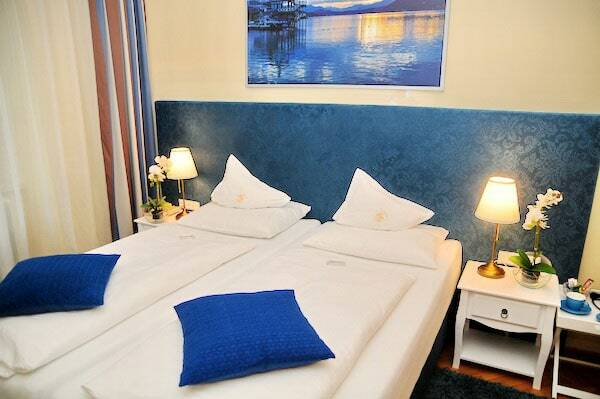 The “Premium” rooms have been completely refurbished and equipped with air conditioning. The “Superior” rooms with patio access are our new themed rooms in which we present both the beauty and the shops of our city to guests.